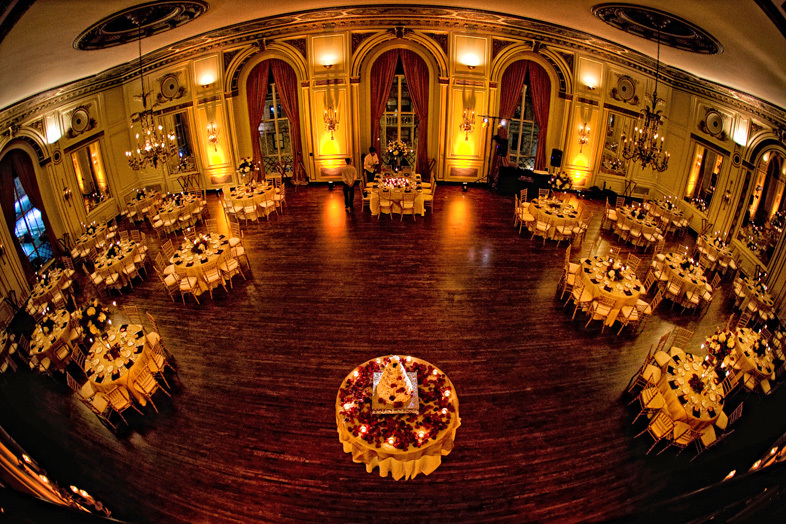 The 3rd floor grand ballroom can hold up to 400 guests. 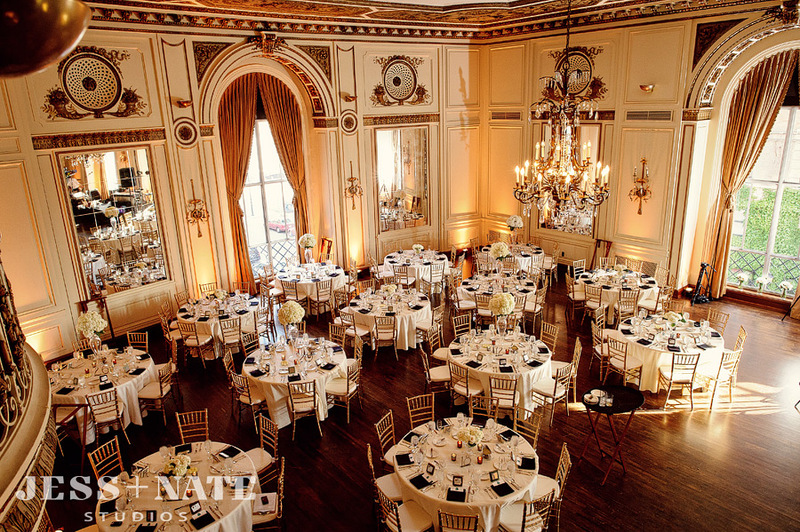 This ballroom is grand in every sense of the word. Large windows, ornate plasterwork on the ceiling, wood floors, a balcony, and grand staircase. 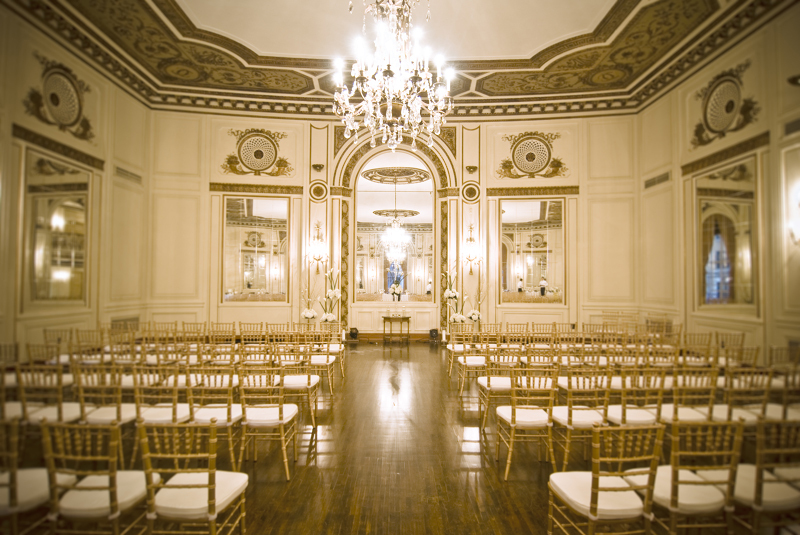 The cost to rent this space is $2,000 and you are able to have your ceremony here for an added fee of $1,000. 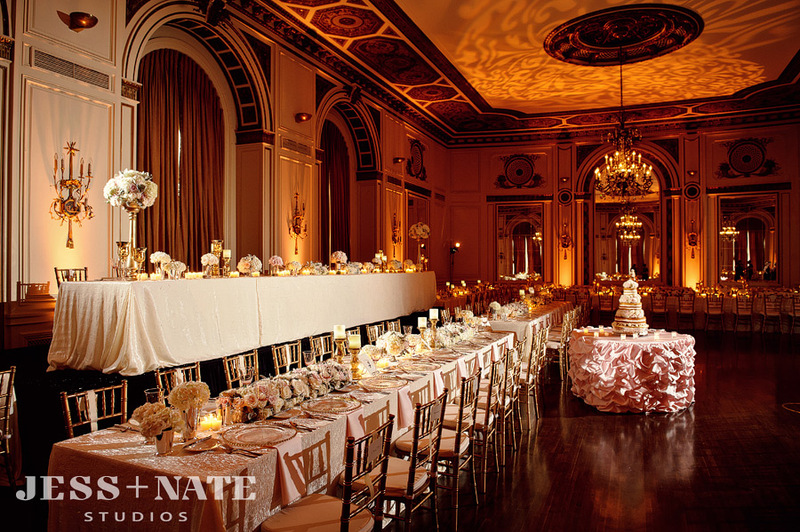 The 4th floor petite ballroom is very similar to the grand ballroom in looks, large windows, ornate plasterwork on the ceiling, wood floors, and a balcony. However this space only seats 150 guests. 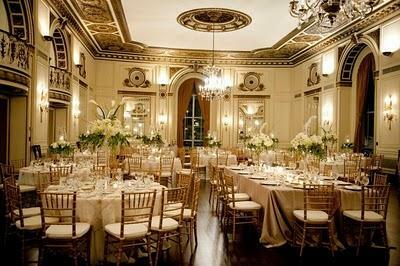 To rent this space the cost is $1,500 AND YOU ARE ABLE TO HAVE YOUR CEREMONY HERE FOR AN ADDED FEE OF $1,000. All prices listed are from their 2015 price list. This entry was posted in Venues and tagged bride to be, detroit bride, detroit colony club, detroit wedding vendors, detroit wedding venues, detroit weddings, engaged, engagement, michigan weddings, ohio weddings, serendipity weddings and events, wedding planner, wedding planning. Bookmark the permalink.